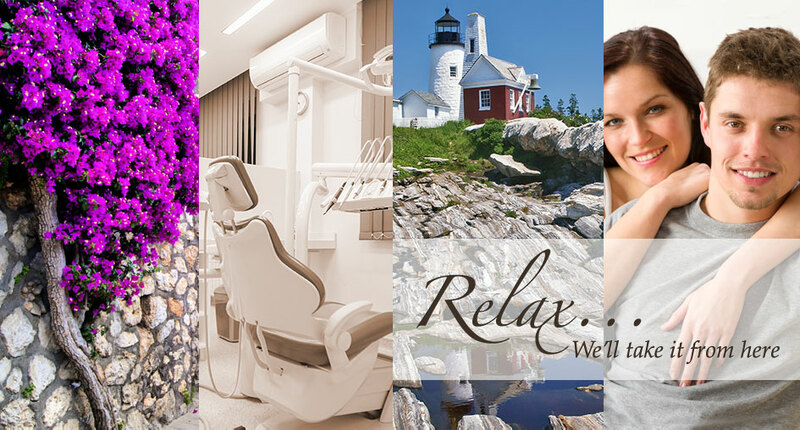 Welcome to Hopkinton Dental Associates and Park Place Dental Associates, both proudly owned and operated by John Park, DMD and founded on decades of dental industry experience. Both offices offer a wide variety of dental services in a friendly, relaxed environment at two convenient locations in Hopkinton and Hopedale. From check-in at the front desk to receiving treatment, our dental team offers professional, quality dental care for the entire family (children & adults welcome) and convenient evening and Saturday hours. 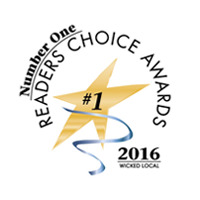 Voted #1 Dentist in Hopkinton in the Wicked Local Readers Choice Awards multiple times, we invite you to visit us today to see why we've earned your accolades. Thank you to our many patients for supporting us through the years! If you've been putting off scheduling an appointment because you are concerned about the time it will take, worry no more. 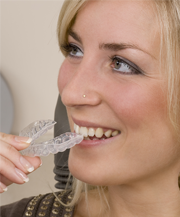 We offer single-visit dentistry, using the latest CEREC® technology, allowing you to get all the necessary procedures done in a one appointment. Call us today!